“You can't stay in your corner of the Forest waiting for others to come to you” This quote from Winnie-the-Pooh is a gentle reminder we have to put ourselves out there sometimes and make an effort with friendships... but what if your child is shy and struggles to make friends? 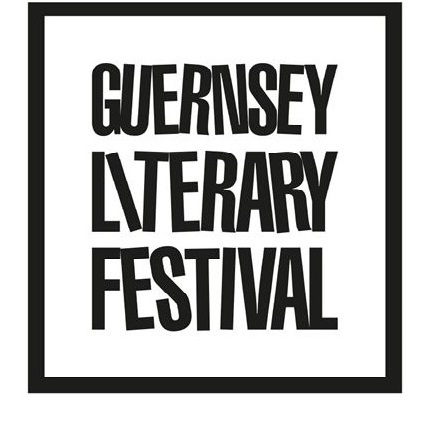 Hope to see you in May at the Guernsey Literary Festival! 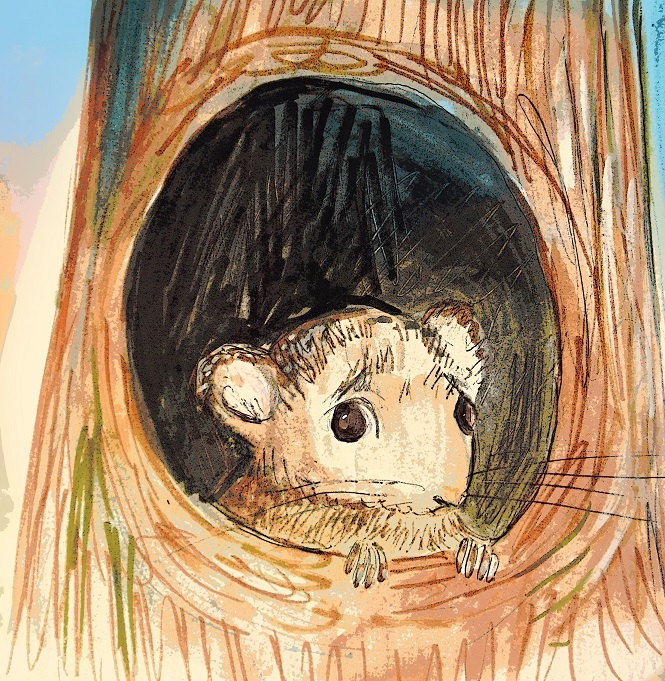 I'm releasing my new book Sidney the Squirrel at the Guille Alles library on May 4th, see you there! 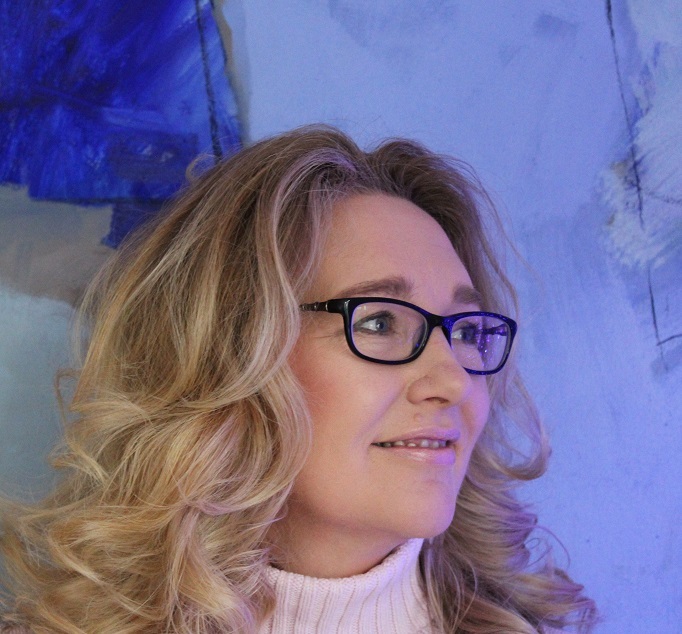 Hi, I'm Tracey, my stories and wellbeing articles are designed to help young children deal with life's daily challenges - enjoy! Daisy wants to play football, she would love to be part of the team and score just one goal! But no one will let her play because she's different. 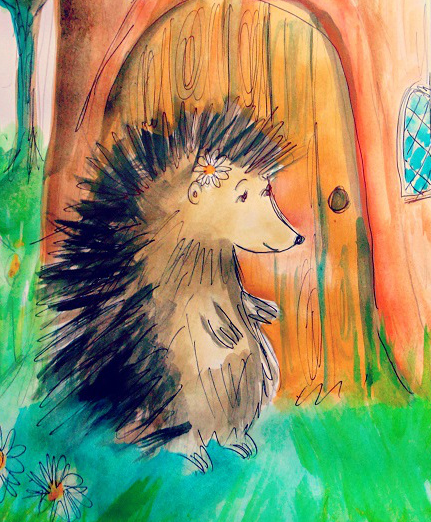 Daisy the Hedgehog is an inspiring story for young children about being different. 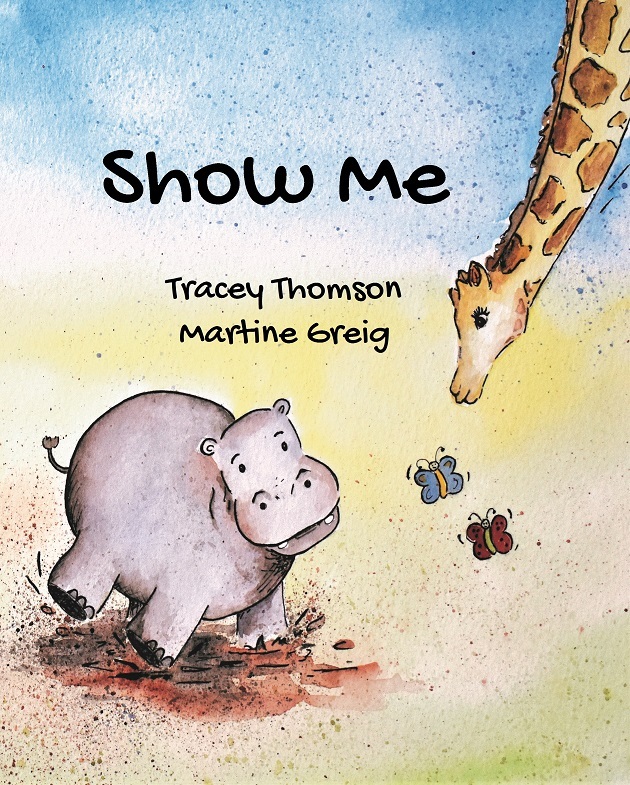 With gentle rhyming verse and beautiful illustrations, it looks at issues such as sadness, feeling lonely, tolerance and acceptance. We all have a special talent... have you found yours? 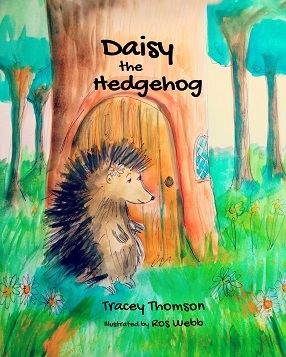 "I read the book to a Y2 class and they really seemed to enjoy it. It fits well with inclusion and diversity. It will be a very useful resource for my work with emotional wellbeing. Finding a book with such a strong message of being different but still succeeding is hard so well done!" 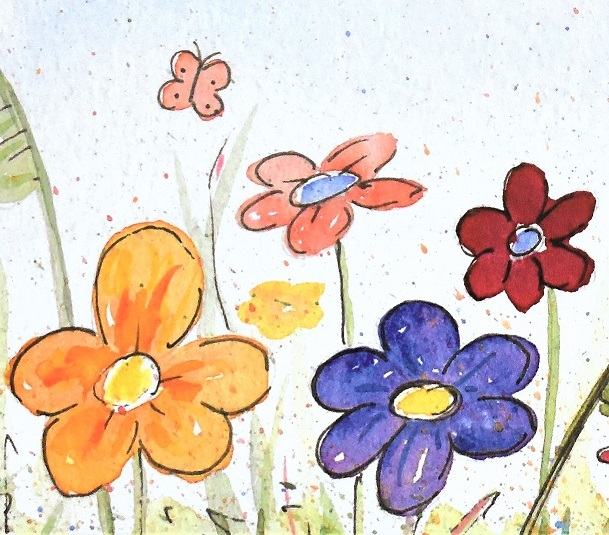 Show Me encourages young children to move around and have fun. 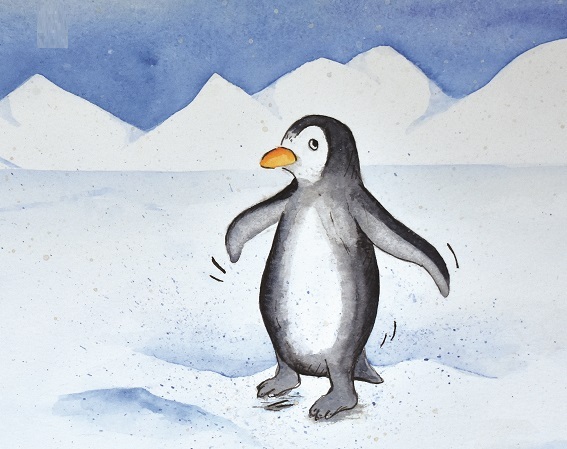 Can you run as fast as a cheetah, jump as high as a frog or maybe you can waddle like a penguin? Exercise helps children build confidence, manage anxiety and increase self esteem, and let’s not forget rising childhood obesity levels… so let’s do something about it! Sign up to my newsletter to receive updates and articles.